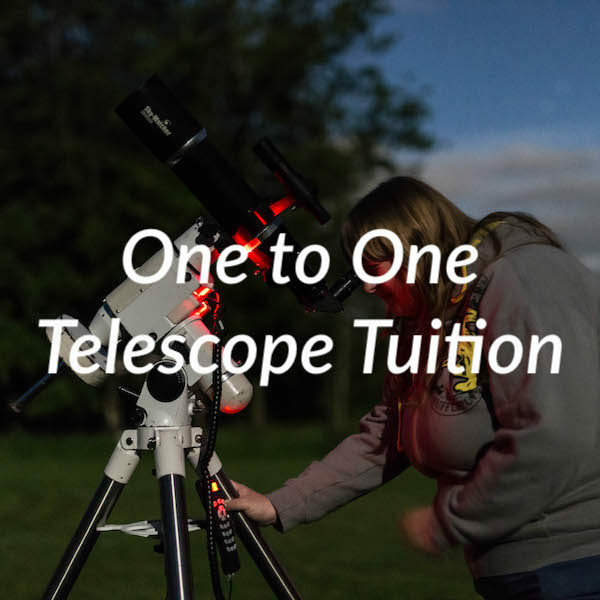 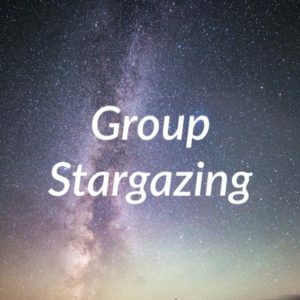 Got a telescope, not sure how to set it up correctly or just not feeling confident enough to give to a go, then Dark Sky Wales one to one telescope tuition could be what you need. 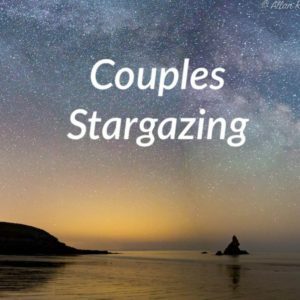 Astronomers from Dark Sky Wales will show you all the tricks of the trade to get you going. 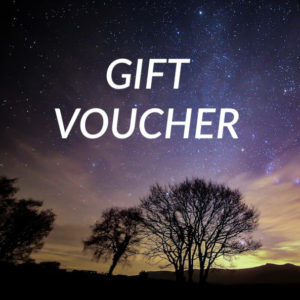 The sessions are based in the Brecon Beacons, Elan Valley and Pembrokeshire. 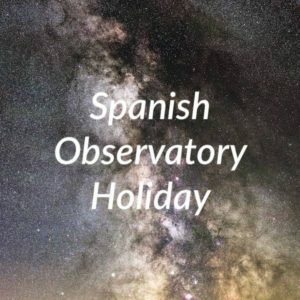 For further details on your particular telescope contact us through our contact page.